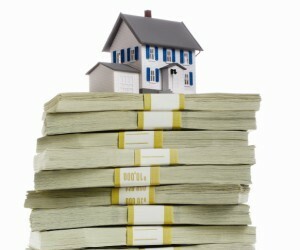 The Federal Housing Administration won’t need to raid the Treasury for funds this year, the White House is predicting. Last year FHA took a cash infusion from the Treasury to shore up its faltering finances, marking the first time in the agency’s 80-year history it had to draw extra cash. The White House initially predicted the FHA would need about $943 million, but the agency ended up drawing $1.7 billion at the end of the fiscal year. The FHA bailout was a source of ire for congressional Republicans, who blamed the agency for failing to use its existing tools to price mortgage insurance appropriately and for adding to the national debt. But the White House is now projecting that the FHA’s reserves are adequate to avoid the necessity of another Treasury infusion this year, according to a Reuters report. The FHA is required to keep enough ready cash on hand to cover all expected future losses, and will have to take a subsidy if it does fall short. To avoid that eventuality, the FHA shored up its reserves by upping the amount it charges borrowers to insure mortgages.